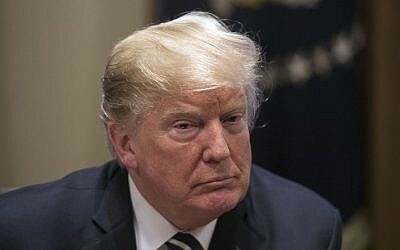 Gen. Gholam Hossein Gheibparvar, the chief of the paramilitary Revolutionary Guard’s volunteer Basij force, also said that Trump “won’t dare” take any military action against Iran. Gheibparvar’s comments were reported by the semi-official ISNA news agency. Falahatpisheh said that Trump and his Iranian counterpart Rouhani “express themselves through speeches since diplomatic channels are closed” as the two countries have had no diplomatic relations since 1979. Trump has suggested Iranian leaders are “going to call me and say ‘let’s make a deal’” but Iran has rejected talks. 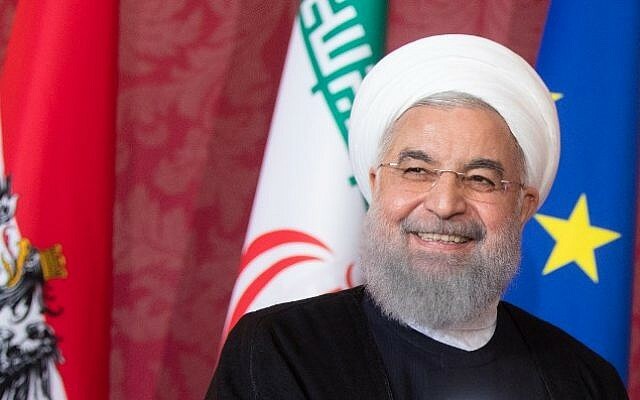 Rouhani has previously lashed out against Trump for threatening to re-impose the sanctions, as well as for moving the US embassy to Jerusalem and banning travel to the US from certain Muslim-majority countries. Trump has a history of firing off heated tweets that seem to quickly escalate longstanding disputes with leaders of nations at odds with the US. On Sunday in California, US Secretary of State Mike Pompeo was strongly critical of Iran. He called the religious leaders of Iran “hypocritical holy men” who amassed vast sums of wealth while allowing their people to suffer, part of a highly critical broadside issued as the republic approached the 40th anniversary of its Islamic revolution and the US prepared to reimpose the economic sanctions.